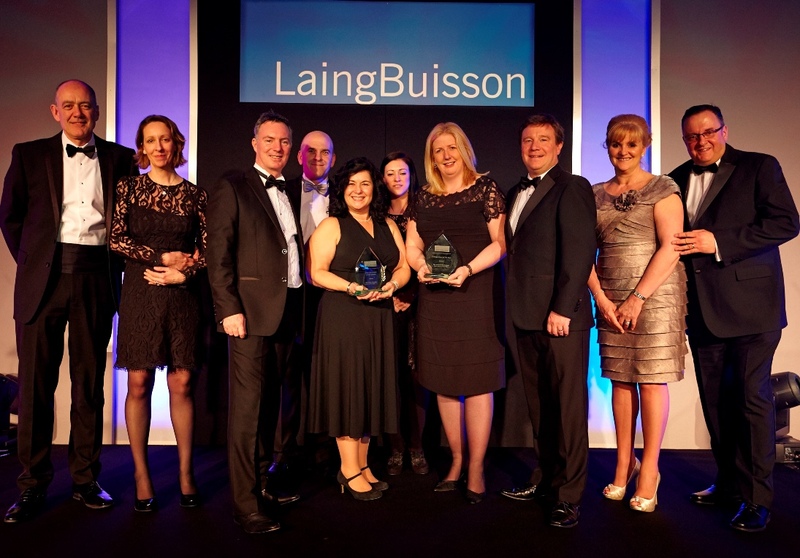 Home Instead Senior Care is proud to announce a double win at the prestigious Laing & Buisson Independent Specialist Care Awards, collecting both the Entrepreneur of the Year and the Early Intervention and Prevention awards. In an evening celebrating outstanding innovators and performers in the UK Specialist Care sector, Sam & Trevor Brocklebank, co-founders of Home Instead Senior Care were awarded in the Entrepreneur of the Year category. This accolade is in recognition of their impressive business skills aligned with their contribution and dedication to making quality care services available to thousands of older people across the UK. The second award was for Early Intervention and Prevention Care where the team from the Home Instead Senior Care office in Wirral, Merseyside was crowned winner. The team demonstrated how they are delivering an effective preventive service that has enabled them to facilitate a quick discharge from hospital (within 16 hours) for their clients, once they are medically fit to return home. Trevor Brocklebank, commented, "It was wonderful to win our award, but we were doubly proud that our offices have also been recognised for the great work they are doing. We all work as a team, sharing the same ethos in wanting to make a difference and to change the face of ageing. It's all about caring for our older people, providing quality care services so they can remain living in their own homes." The other two successful Home Instead finalists were, Claire & Bill Percy from the Farnborough, Farnham and Fleet office and Gail & Robert Godson from West Lancashire & Chorley. This year's winners were announced at a gala dinner in London, hosted by presenter and former politician Michael Portillo. Laing & Buisson is the UK's foremost and most highly regarded provider of information and market intelligence on the independent health, community care and childcare sectors. Home Instead has over 150 offices throughout the UK which specialise in providing non-medical care to older people so they can remain living in their own homes.